Do you find it difficult to use bookmarking sites like google plus in the right way? 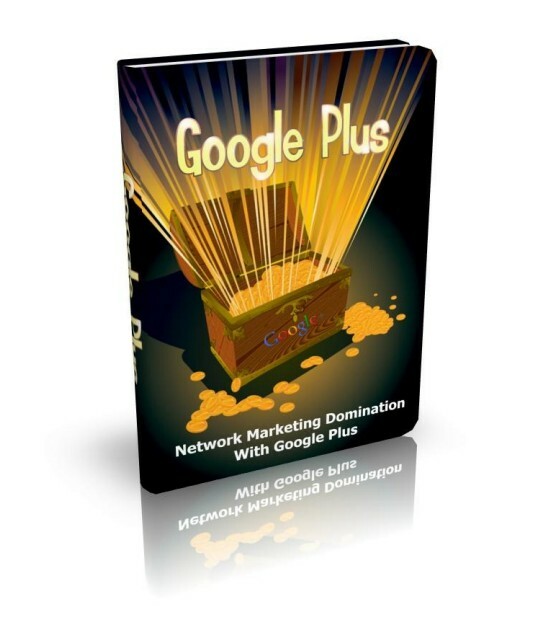 Discover how to use google plus effectively and get a massive boost to your sales! Here's teaching you how to brand yourself as an expert and the leads will come to you!